Hi Andrew, Just wanted to say thank you to you and your crew for the fantastic job you did in renovating our community pool. It was an awful job as the pool is 25 years old and has been in continuous use. We now have a very flash asset that looks terrific. 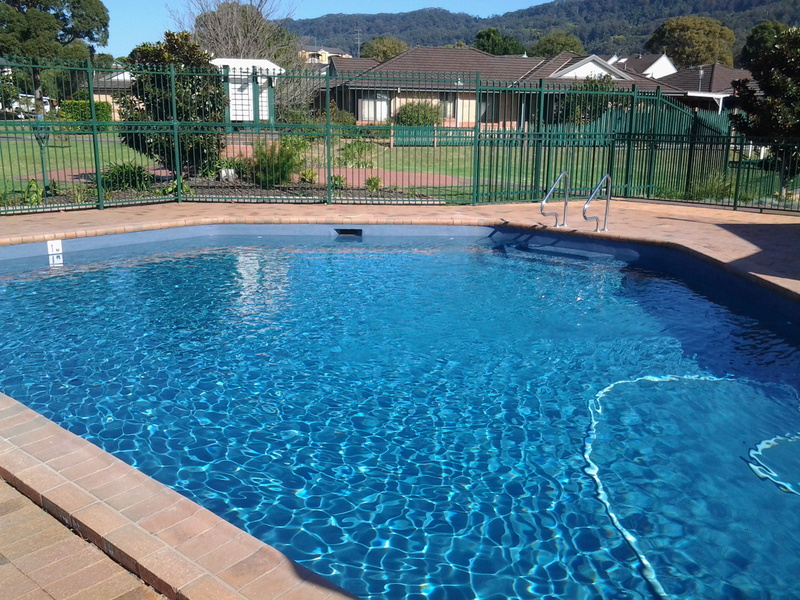 We admired your diligence, tidiness and immense patience in getting our pool to the sparkling state it is in now. Again, than you so much, Regards, Sue Creati.